Are you frustrated by plain and outdated documents coming directly out of Sage 200? Would you like to ensure all of your documents are on brand, both via email and in the post? If so, then the Draycir add-on, Spindle Professional Tools may be for you. 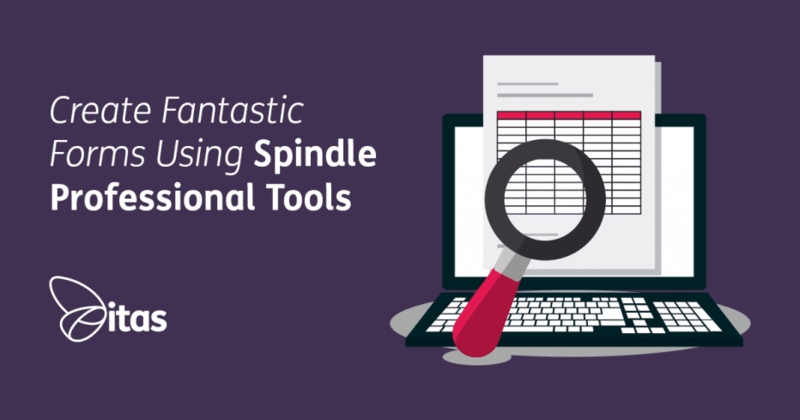 Spindle Professional Tools allows you to create a document layout or report with your company’s logo, colour scheme and messages quickly and easily. It allows you to generate your layout both in print or email format, without the need for storing costly pre-printed stationary. 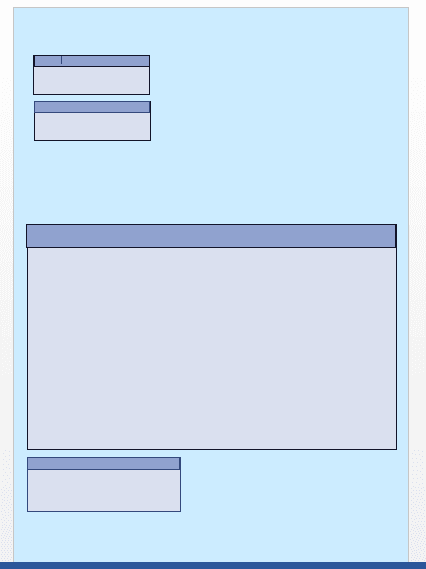 Spindle allows you to create a template layout that suits your needs in Microsoft Word. This means you can create the template quickly and easily without the need for expensive and difficult to use design programs. You then import the file into the Professional Tools program to use as your new layout. You can set this up simply by adding text boxes, background colours, and images such as your company logo just like you would making any other document in Word. This means that you only need to have experience in using office and not lots of design experience. Once you have created your template on Microsoft Office you will then be able to print to the spindle form creator and import it into Spindle Professional Tools. Once it is in the Professional Tools program you will be able to set up how it operates. Spindle also allows you to seamlessly automate many of your business processes. Saving time, money and cutting out human error. It allows you to be more productive and have the time to focus on what you do best. Spindle is a great tool to help your office push towards being a paperless office. From generating branded statements, invoices or letters without the need for printing them on pre-printed paper first. This can save you a significant amount of time and money as you don’t have to pay a third party company to produce the pre-printed stationery. There is also Spindle Document Capture, which allows you to scan in documents and archive them, removing the need for lots of bulky storage in your office. 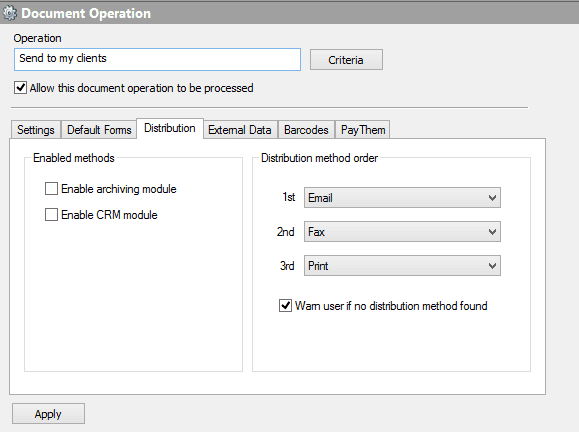 You can use Spindle to specify how you want certain documents against customer and suppliers to act. For example, if you prefer to send everything out via email as your first preference, you can set them up so that they look for an email address first, then move on to fax and then print the document if it doesn’t find an email address or fax number. It allows you to set up rules to specify how it looks for each operation. You are able to set up other things to go out with the document such as sending the terms and conditions along with an invoice etc. Would you like some assistance or advice on what other parts of your process you can automate? Why not get in touch and have a chat with one of our friendly team?